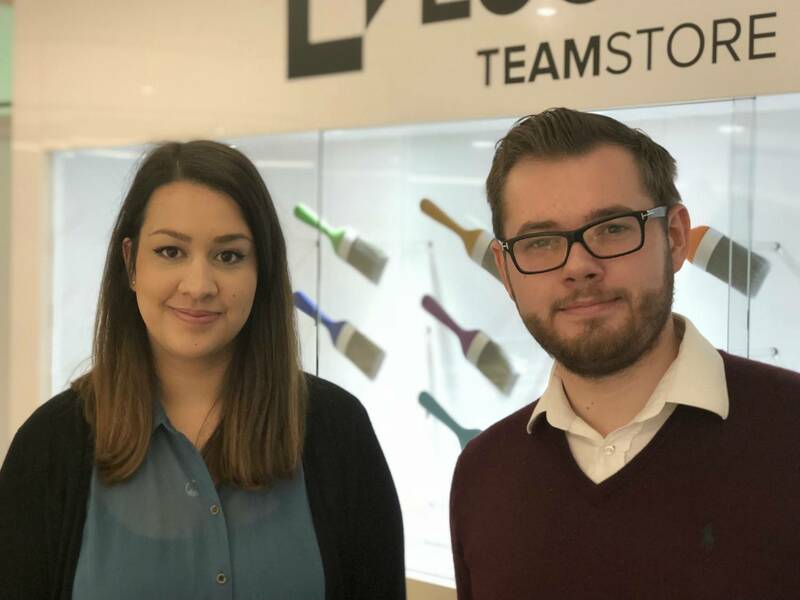 Lucas has appointed James Valentino as the company’s new Head of Digital and Marketing. James, 25, is a digital marketing professional. He worked for seven years at the Waterhouse Marketing Group in central London where he was a senior marketing consultant advising a variety of clients on digital marketing strategies and their execution. He joins Lucas to take control of all our marketing activities and be responsible for our increasingly important digital apps and social media activities. He is supported by Imogen Sehmbi-Watgen who has also recently joined Lucas and is responsible for social media. James’s interests outside the office include keeping up to date with the latest technological advances and he’s also keen on cars. So he should fit in well at Lucas, then.